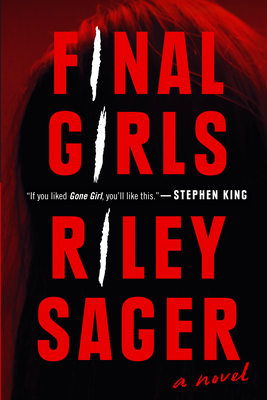 Riley Sager is the pseudonym of an author who lives in Princeton, New Jersey. Riley is the New York Times bestselling author of the novels The Last Time I Lied and Final Girls, a national and international bestseller, which has been published in more than two-dozen countries. “Sager cleverly plays on horror movie themes from Scream to Single White Female, creating an homage without camp. Despite comparisons to Gone Girl, this debut’s strong character development and themes of rebirth and redemption align more closely with Flynn’s Dark Places.”—Booklist (starred review), "The Year's Best Crime Novels"